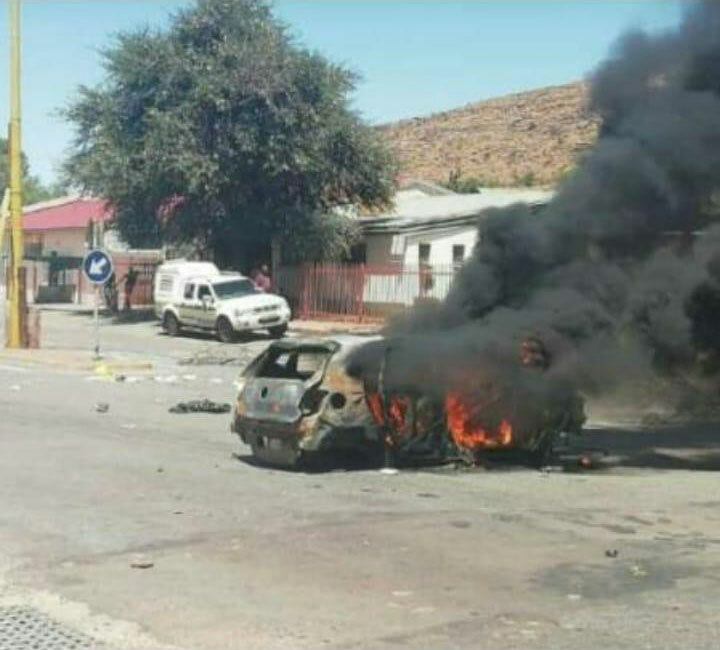 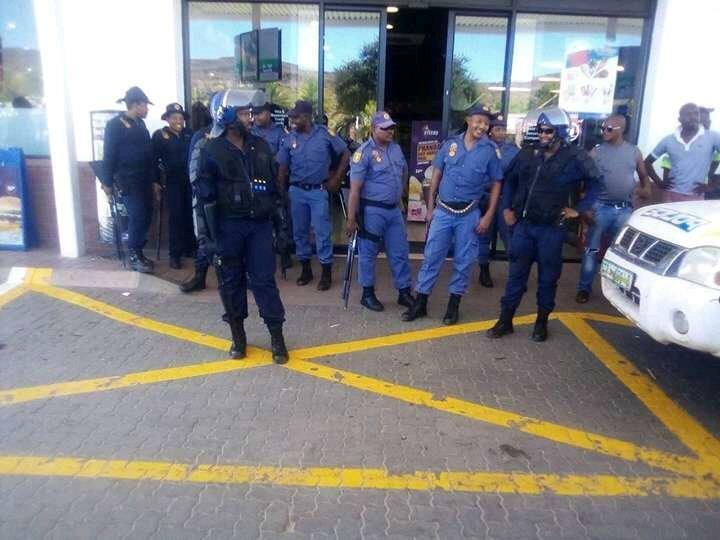 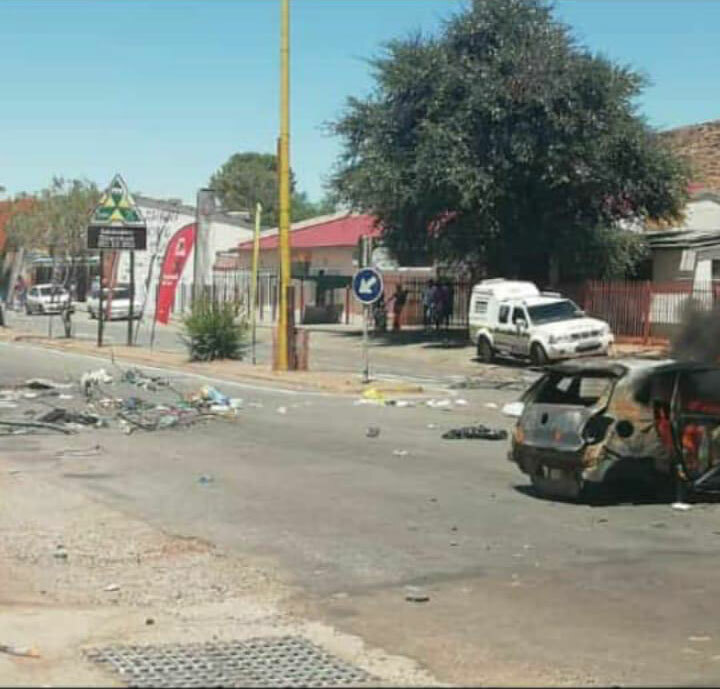 The situation remained tense for hours yesterday (05/02/2019) as residents of Olifantshoek’s took to the streets in protest against their water situation. 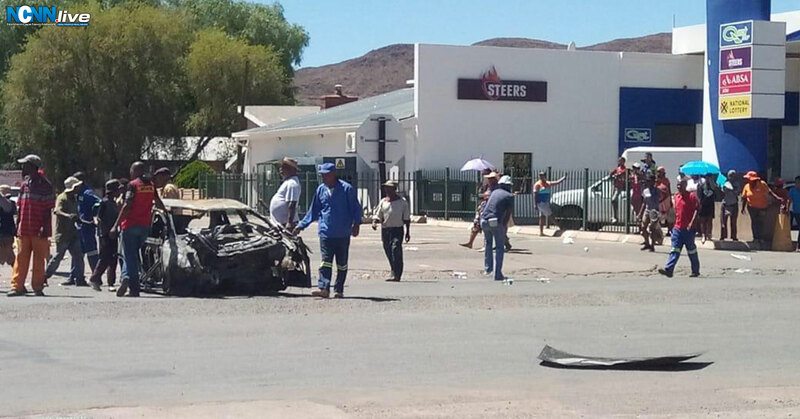 The town has been affected by persistent water shutdowns since last year. 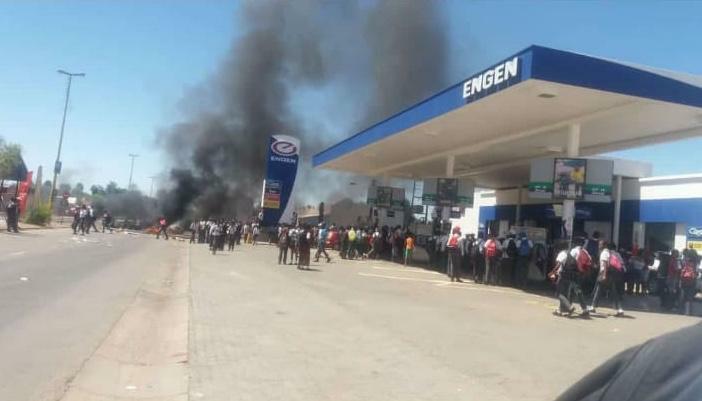 The taps have gone dry in the wake of claims of the Gamagara Local Municipality owing supplier Sedibeng Water an exponential amount of money. 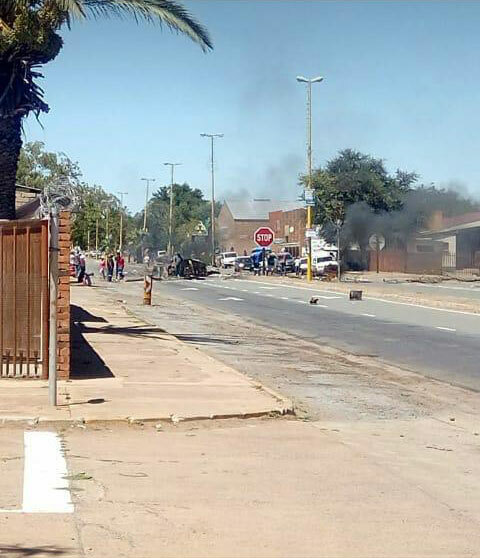 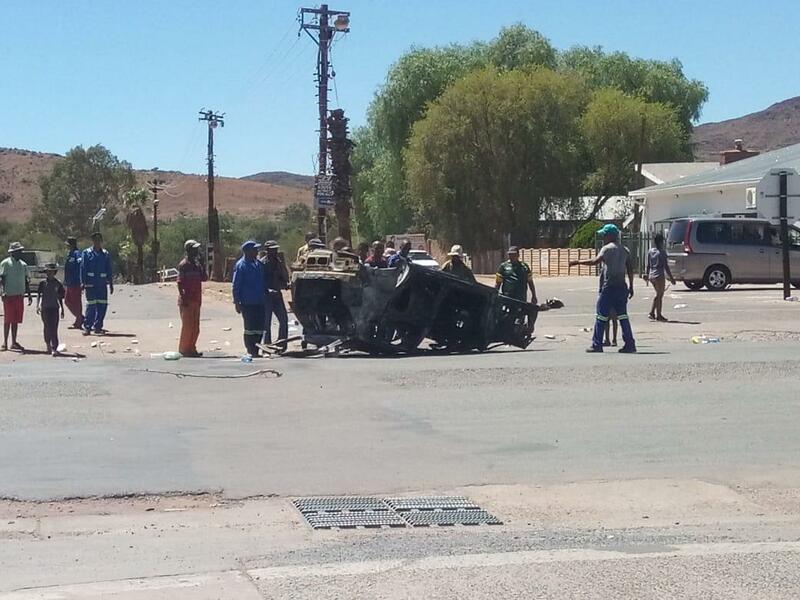 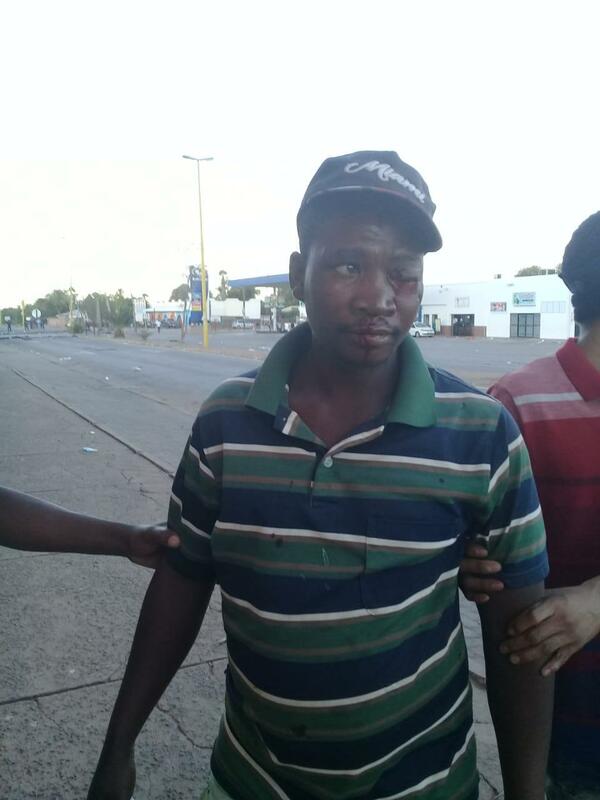 Police reinforcements were called in to prevent looting and to keep the peace after protesting residents barricaded the town’s main road with debris and burning tyres.